Textures are in 4K, you can just resize if needed. 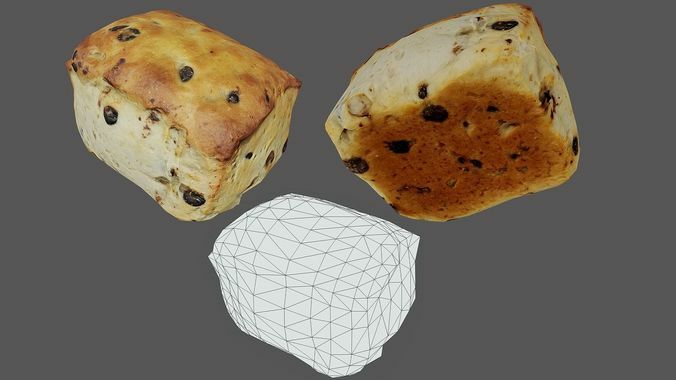 Real-Life photogrammetry, then optimized for use in Game Engines. The Mesh is unwrapped, and PBR Painted.